Businesses or individuals that are struggling to pay off their debts, as a last resort, will often elect to file for bankruptcy. According to some bankruptcy lawyers, Chapter 11 bankruptcy may be the prudent choice if you own a business that has been heavily invested in, has accrued large amounts of debt, is incorporated or is a limited liability company. Filing chapter 11 allows the business to restructure its finances, requiring it to continue operation as a way to maximize the return to creditors, investors and owners. Chapter 11 bankruptcy is much less common, and can result in a much more laborious and drawn out litigation process. 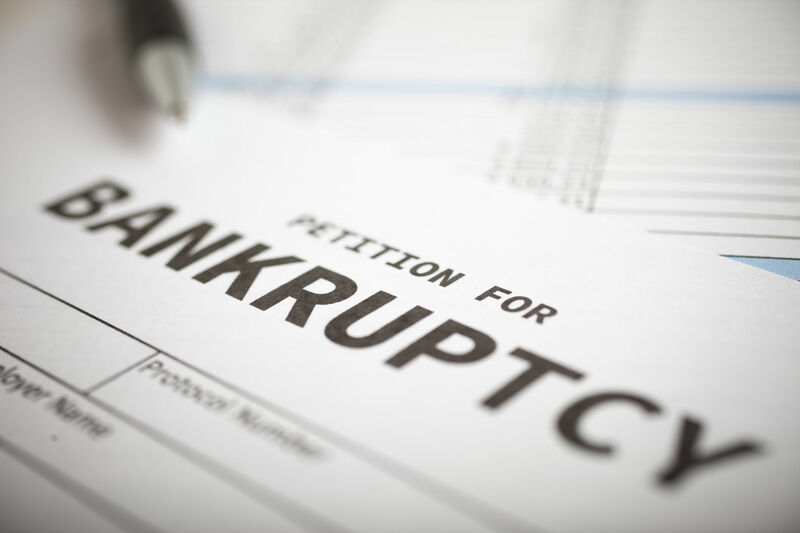 Here are several things to consider before filing for Chapter 11 bankruptcy. There is no legal limit as to how long a chapter 11 case can go. Some cases may last as long as a few months, while others could go on for years. Consider whether or not you are willing to undergo such a process before you decide to file for chapter 11 bankruptcy. In some rare instances, the court may appoint a trustee. However, the most common instance is for the debtor to remain in control of the day-to-day operation of the business. This is referred to as “debtor in possession,” or DIP. Common reasons for appointing a trustee include incompetence, fraud, or gross mismanagement of the debtors affairs. In most cases, Chapter 11 bankruptcy filings are voluntary. There are times, however, when creditors will group together and file an involuntary Chapter 11 petition against a debtor. In addition to this, once a Chapter 11 bankruptcy claim has been filed, creditors will have the right to support or oppose the major decisions that need court approval. In such a case, the creditors will take a formal vote, but only after the plans have been proposed. Oftentimes, the creditors will elect a committee to handle such issues, retaining the right to hire additional attorneys or individuals at the debtors expense. Finally, the debtor is responsible for putting together a reorganization plan, or a detailed plan in which the debtor outlines a strategy to restructure the financial affairs of the business. The debtor, in most cases, will have 4 months with which they may come up with this plan on their own. This is referred to as the “exclusivity period.” In most cases this includes some form of reduction in operational costs. This reorganization plan acts, essentially, as a contract of repayment between the debtor and the creditors. The final step in the filing process is approval from the court, something referred to as “confirmation.” If the plan is found to be feasible, fair and equitable and the actions of the debtor to be taken in good faith and in the best interest of the creditors, then the court grants confirmation. If, after taking all of the above information into consideration, filing for Chapter 11 bankruptcy seems in your best interest, consider that in studies and reports conducted, only 10-15% of business that filed for chapter 11 bankruptcy are successfully reorganized. Most cases end in dismissal, often by both parties. For more information or to speak with our bankruptcy lawyers call us today.